While Teen Mom 2 star Jenelle Evans has been caught in her share of scandals before, her leaving her slightly over a month-old child for the second time has been called into question again, even by one of her co-stars. 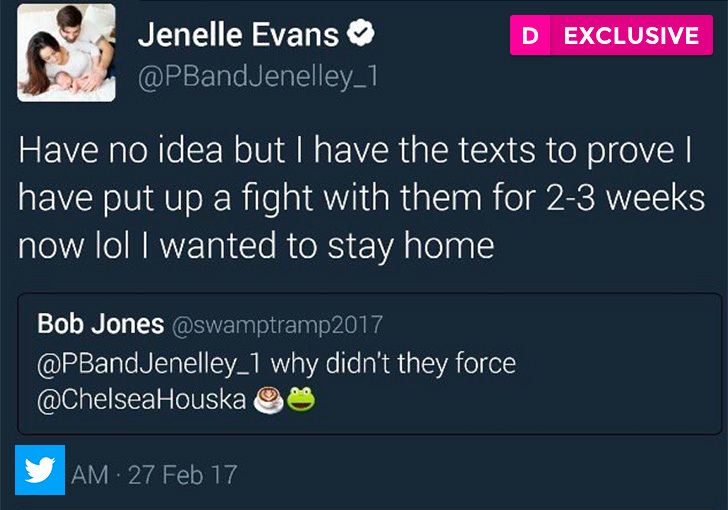 According to Evans’s story, she is currently in LA with fiancee David Eason due to her appearing on the Teen Mom 2 After Show tonight. Clearly, it sounds like Houska does not buy the story that Evans is selling. 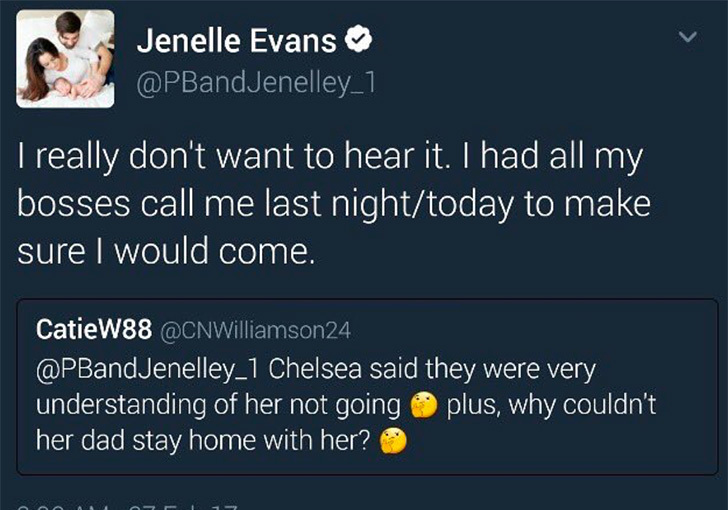 We will be sure to keep you posted if any more drama goes down between these two Teen Mom 2 stars, so make sure to stay tuned to The Dirty.